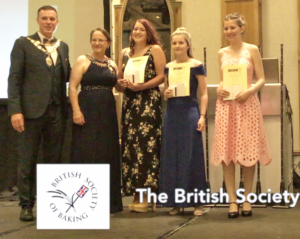 (BSB) is a non-profit organisation dedicated to providing a forum for learning within the baking industry. Our mission statement: to inspire lifelong learning, exchange of ideas, advance knowledge and strengthen links across the bakery industry. Protect and cultivate one of the oldest and most honourable of crafts. With an emphasis on education, aid the flow of technical information through behaviour and action. Commitment to adding value to the bakery industry. Commitment to support trainees and students, through mentoring and financial support. Providing transparency and assurance in all of our activities. Backing the wider industry and recognising the contribution and achievements of the thousands of workers across hundreds of organisations supplying and supporting bakeries. 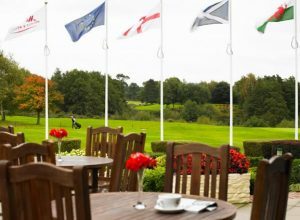 Along with providing advice, support and learning opportunities throughout the year, the BSB hosts two annual conferences, as well as a golf day and other networking events. We focus on bakery products, ingredients, production processes, equipment, marketing strategies, legislation and the latest developments and trends in our vibrant sector. Our membership spans the entire baking industry and we strive to represent the hundreds of thousands of people working with and within our trade. BSB members come from retail, plant, wholesale and craft bakers, as well as from millers, ingredients and equipment manufacturers, research associations and training and education establishments. 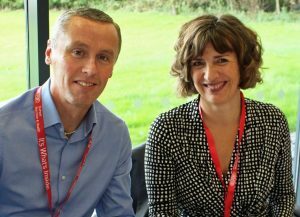 With our emphasis on education, we are proud to include lecturers and heads of department from many of the UK’s bakery colleges among our membership. Grow your skillset, boost your career and learn from industry legends with the BSB.